If you purchase the Pulse Mopping Kit before 28 June you will also receive 2 Hygen Microfibre pads for free. The user-friendly Pulse Mop weighs only 4 lb. when fully loaded, which means it requires less effort to lift and use. The attached oboard reservoir, which is refillable, can hold up to 21 oz. of cleaning solution, allowing you to clean a large area of floor without having to go back for a refill. Simply press the trigger at the end of the handle to dispense the cleaning solution, and it will spray three shots for maximum efficiency. In this promotion if you buy the X-Cart frame before 28 June you will get 50 per cent off the high capacity line collection bag. 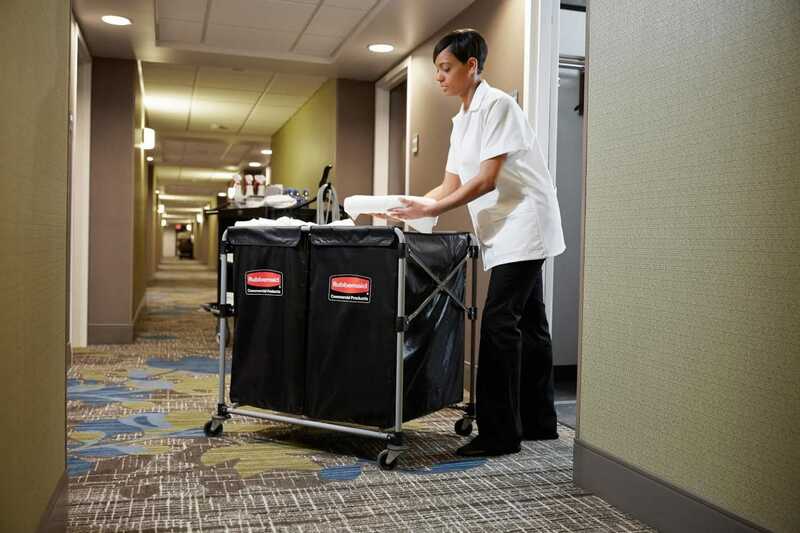 The X-Cart is a durable, high capacity linen collection bag for housekeepers. 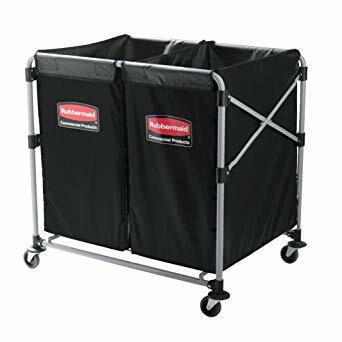 The collection bags capacity, depending on which size you choose, can hold up to 8 bushels of sheets and towels, and its convenient, collapsible design ensures easy, compact storage when not in use. The stainless steel frame is powder coated to help deter rust while supporting up to 220 lb., and the vinyl bag is both detachable and easy to clean. 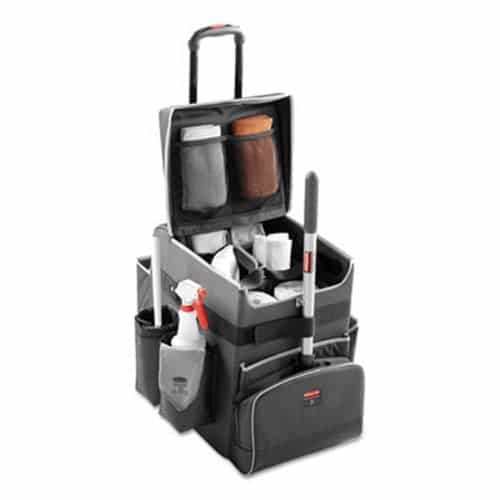 In this promotion if you purchase the Quick Cart before 28 June you will also get a cleaning kit for free (high level cleaning or high level dusting). The Quick Cart is one of the industry’s most durable mobile cart solution for housekeeping, janitorial and maintenance environments. Designed with a Teflon fabric protector coating, the outer shell of the cart is designed to repel water, oil, and stains. 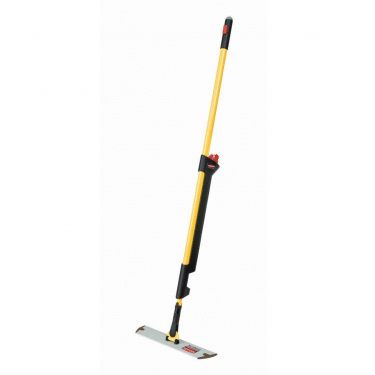 The Quick Cart also has a durable aluminium telescoping handle which combined with compact design of the cart provides comfortable navigation through tight spaces, and the robust ball-bearing wheels ensure a quiet and dependable ride. If you would like to find out more information about any of the Rubbermaid promotion that we are running, take a look at the attached PDFs, or get in touch with us today.